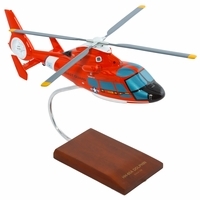 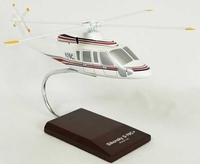 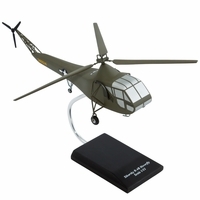 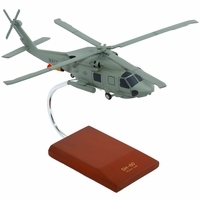 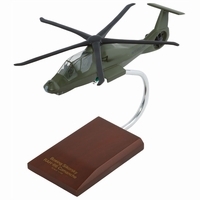 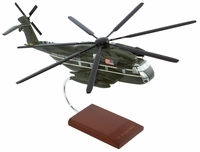 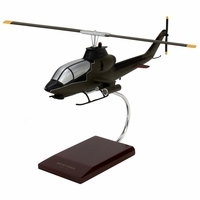 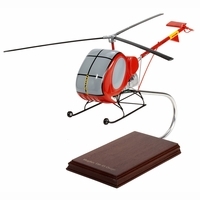 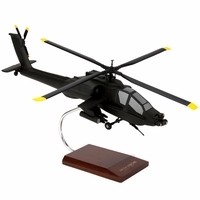 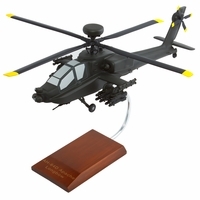 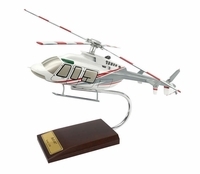 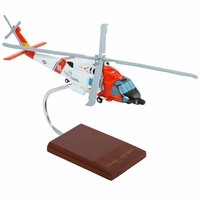 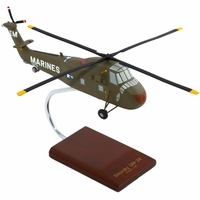 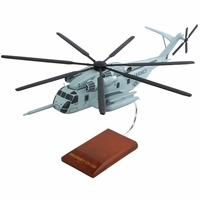 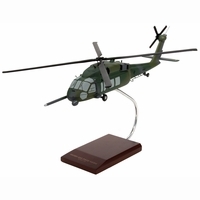 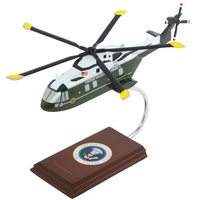 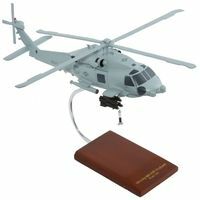 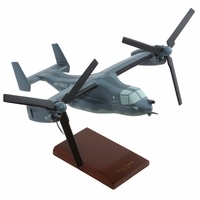 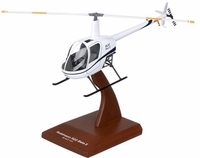 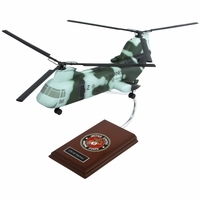 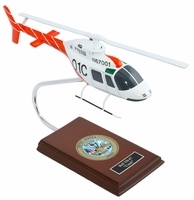 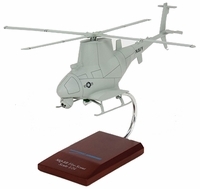 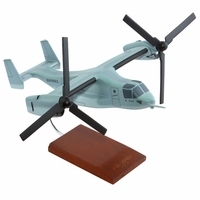 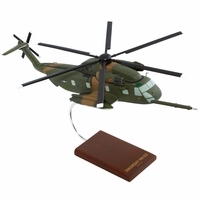 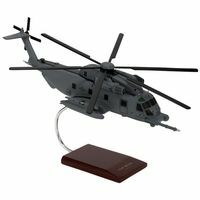 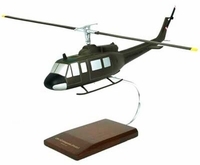 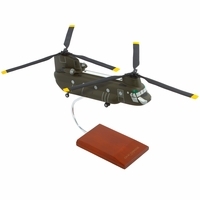 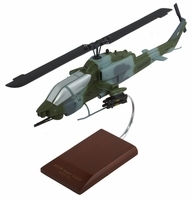 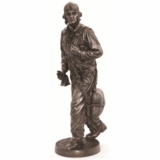 Enjoy the Tailwinds collection of reproduction helicopters. 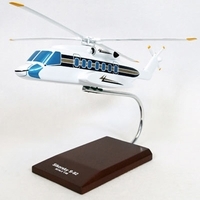 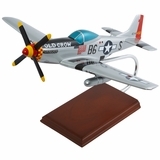 These scale model aircraft are exquisitely crafted and are all handsomely handpainted. 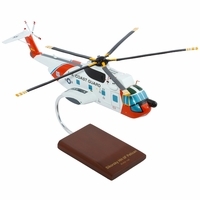 They are the perfect size for desktop or bookshelf display.